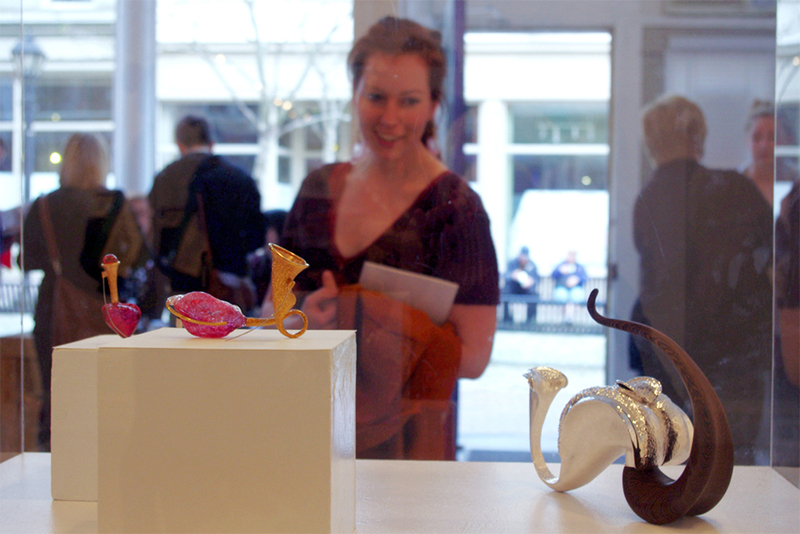 NSCAD University mounts the 2012 collective show of graduating students’ work as it reaches its 125th anniversary. 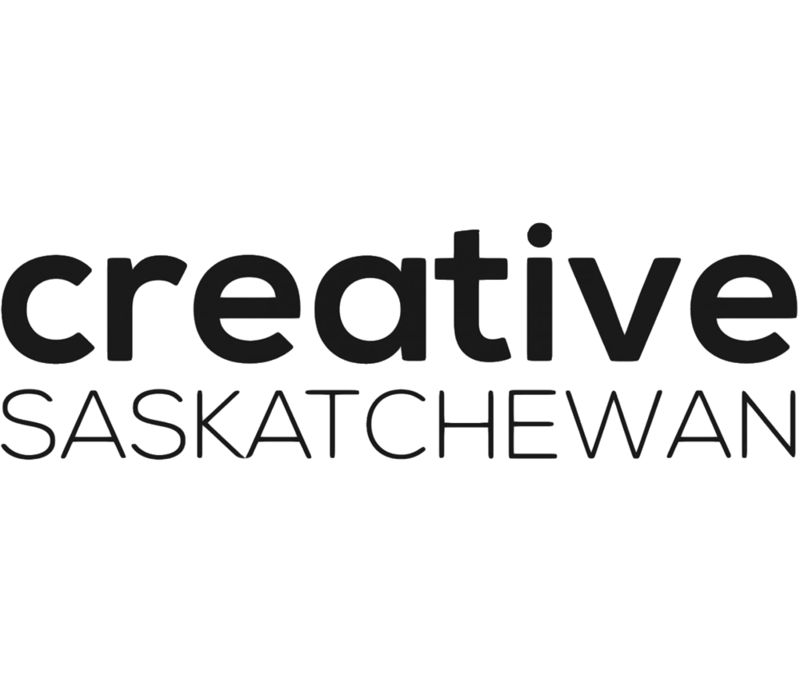 Over 100 works from an array of disciplines will be exhibited throughout the Anna Leonowens Gallery, Port Loggia Gallery, and Seeds Gallery. 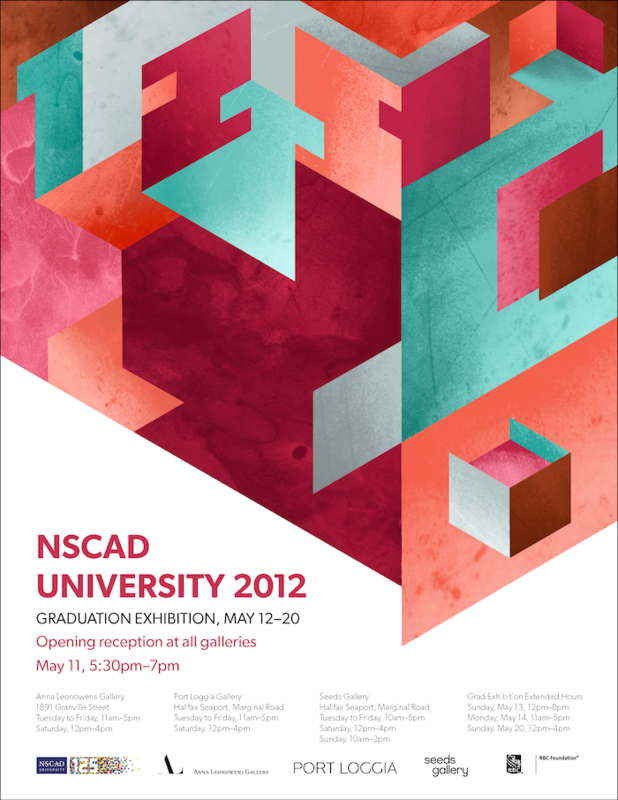 This annual event is the largest display of NSCAD undergraduate and graduate works at one time.